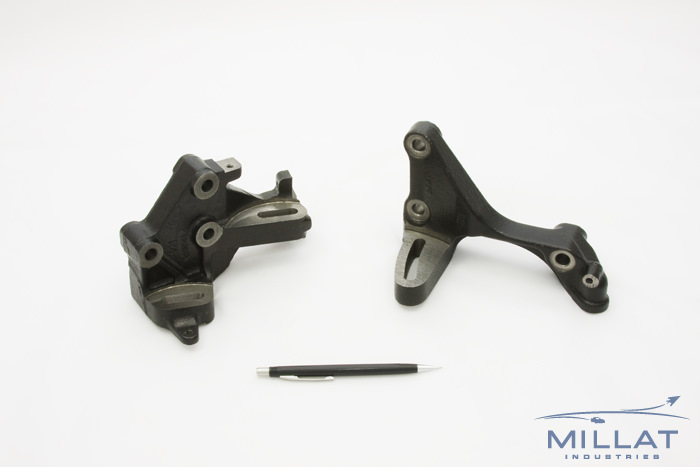 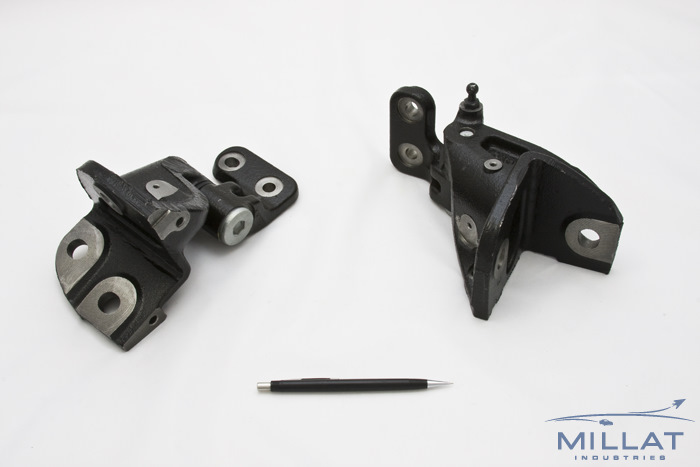 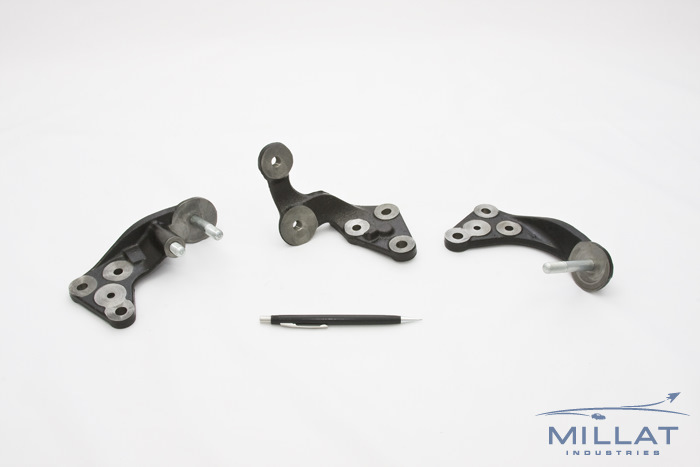 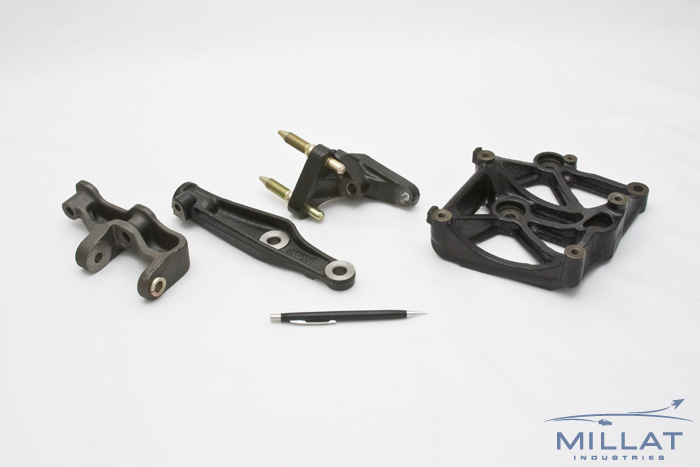 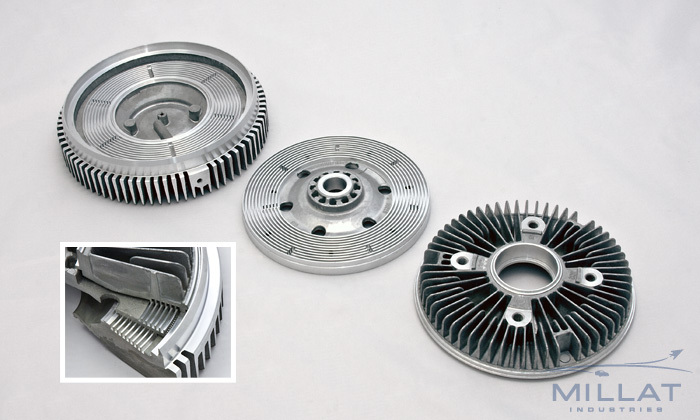 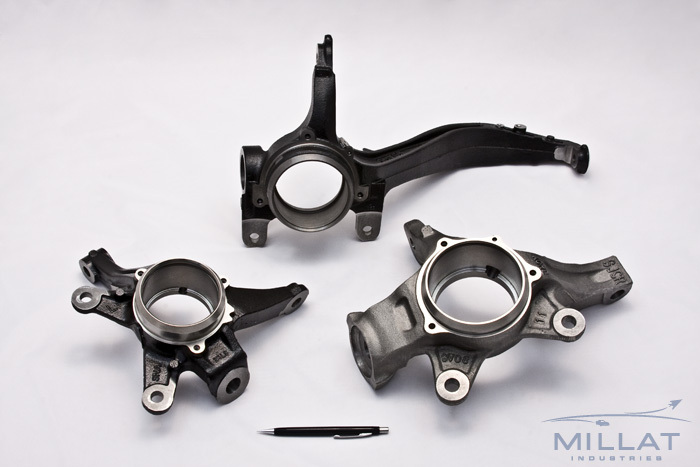 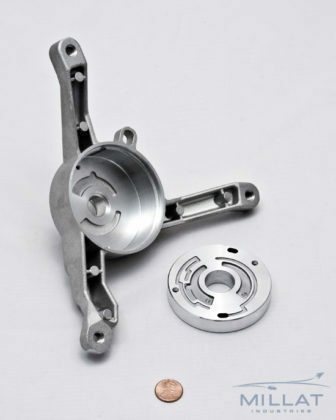 We are a 1st and 2nd Tier machining supplier of high volume, close tolerance and mission critical precision components such as bearing caps, steering knuckles, space frames, engine brackets, suspension components, mounting rings and compressor details for production intense OEMs. 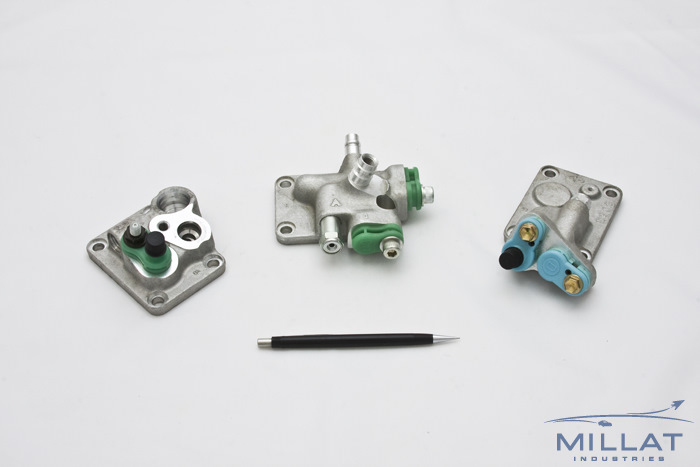 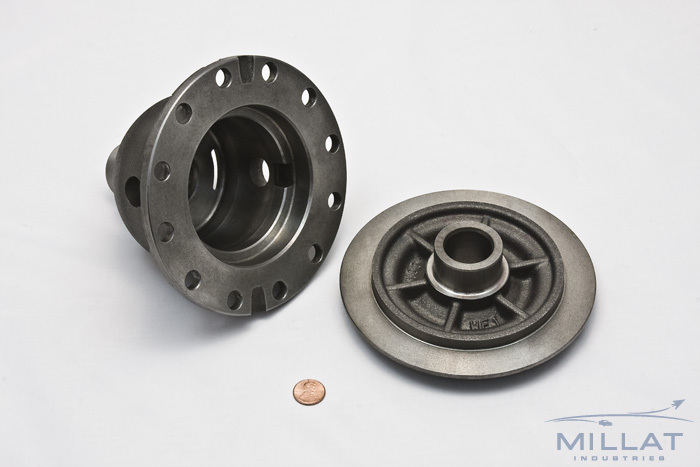 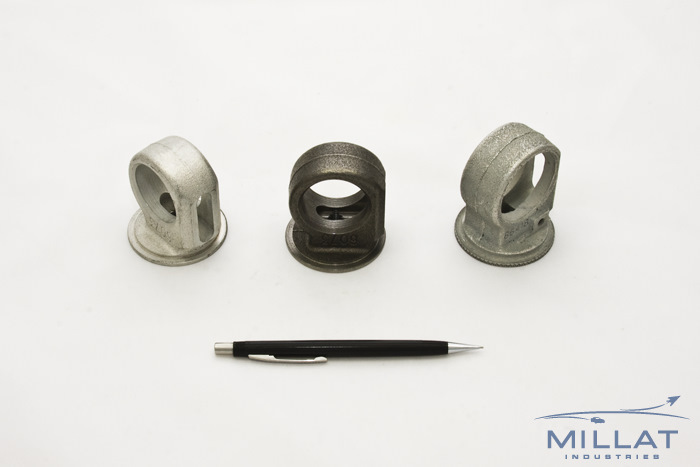 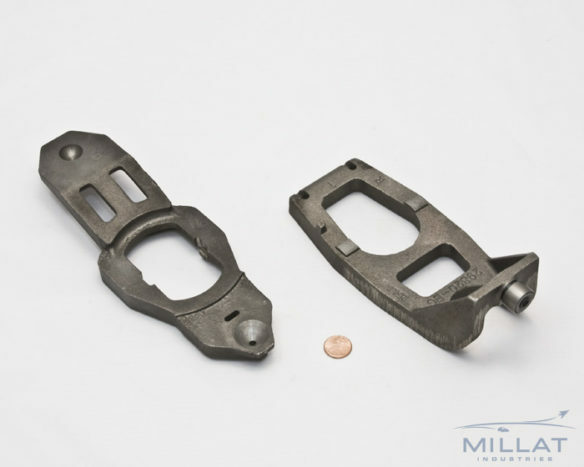 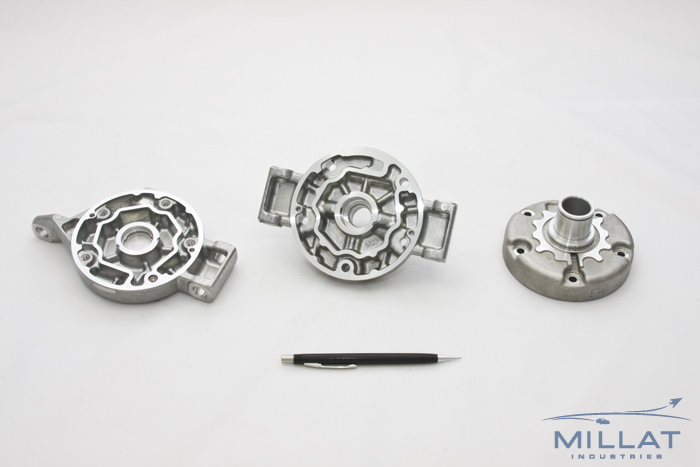 We specialize in machining ductile and gray iron, stainless steel, aluminum die castings and forgings. 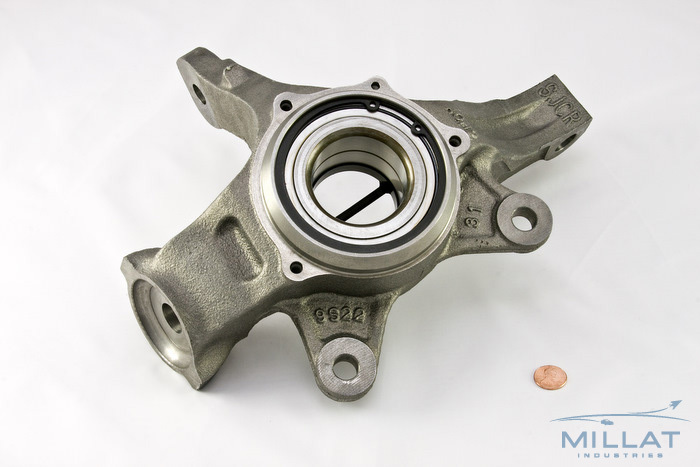 In addition to running production for the life of the program, we machine service and after-market parts always driving efficiency and targeting process improvements.